Are you experiencing tangles and matting with your Hidden Crown? These situations may happen when you do not take care of your Hidden Crown properly. You can treat Hidden Crown Hair Extensions like your natural hair, but keep in mind, it does not have the process to grow back! 5. 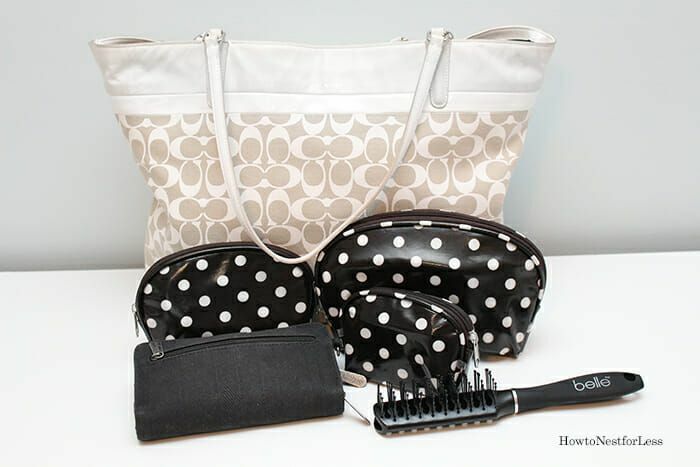 Every time worn, carry a purse brush and brush gently throughout the day. Like every time you have to use the restroom. Since Hidden Crown Extensions is 100% remy hair you can treat them as your own hair! But we do give out specific care instructions, to help prevent damage to your extensions. 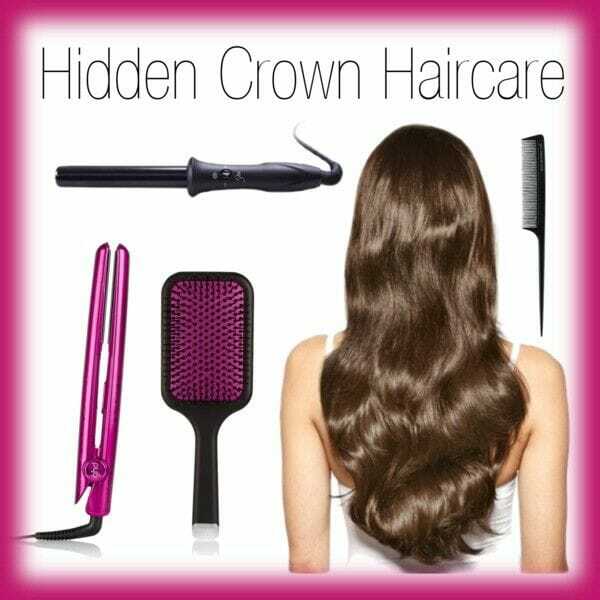 Hidden Crown Extensions are also double drawn hair. This means the strands are the same thickness from root to tip as opposed to hair that becomes wispy at the ends. Overall, the thickness of a Hidden Crown may be enough volume with only one extension… and if this is the case rather than stacking two Hidden Crown’s we still recommend buying two sets of extensions! 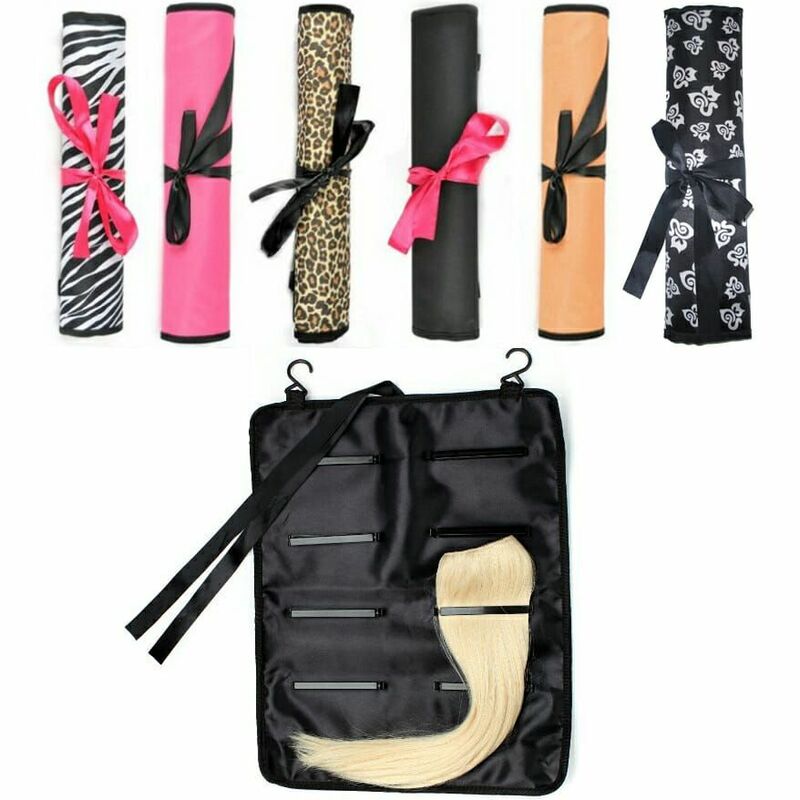 Daily wear and tear of straightening, then curling, then hair spray on your own hair that rubs off on your extensions (We recommend TO NOT USE ANY STYLING PRODUCTS on your Hidden Crown… if products are applied it will cause drying out of the extensions because it does not have the natural process of repair as your own hair). 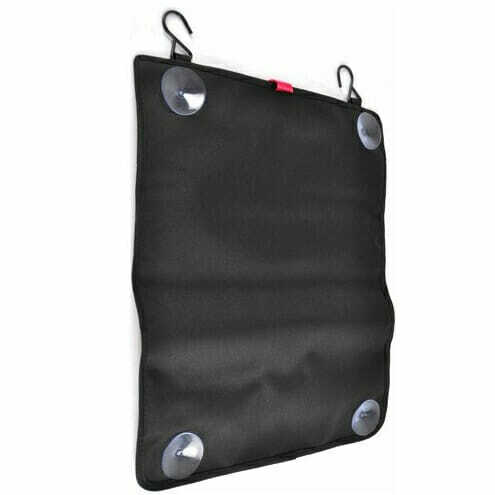 Washing too much will also cause damage to your extension. That is why we highly recommend to follow our care instructions, and why purchasing two sets of Hidden Crown Hair Extensions would be highly beneficial. You can have 1 straight set and 1 curled set (In this case, you may not need to style your Hidden Crown for up to a week! The curl will hold). If you have any questions feel free to comment below!